Here is another reason why I miss NYC! Fela! is probably the best Broadway play I've seen. Energy from beginning to end and the music is amazing. 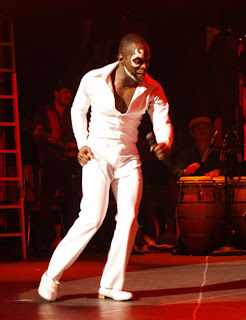 You can read more about Fela! here and here.